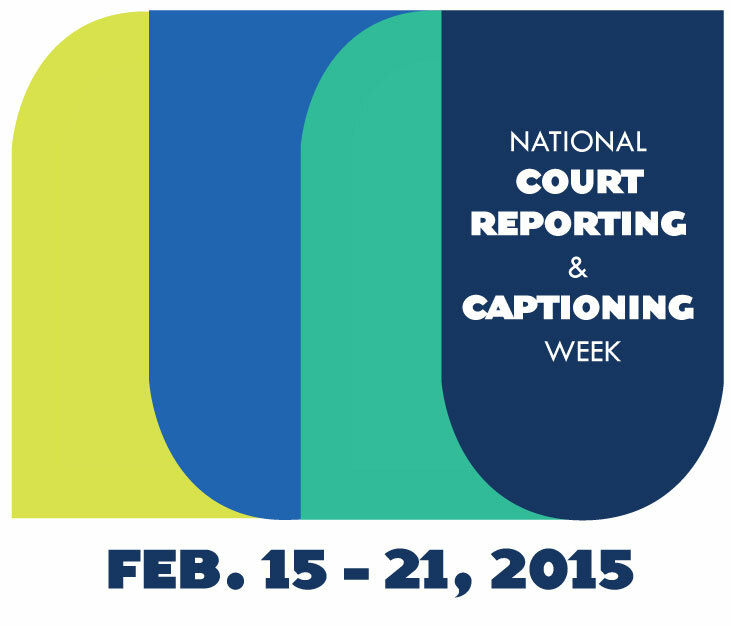 It's National Court Reporting and Captioning Week! It's that time of year to share with the world what we as closed captioners and court reporters do. If you're interested in a career in court reporting, doesn't hesitate, just do it!